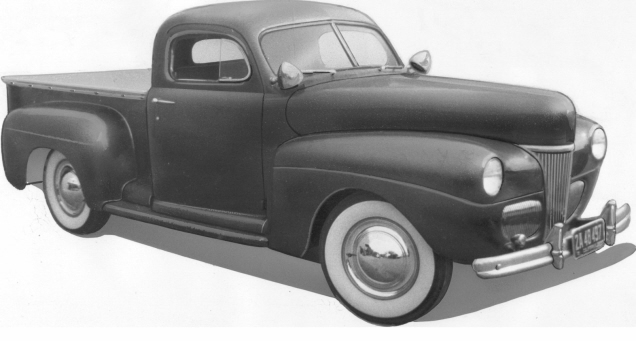 Wide X member kit for 35-40 Fords allows use of all large overdrive automatic transmissions. This is a weld in unit that requires modification to the center of the original X-member. 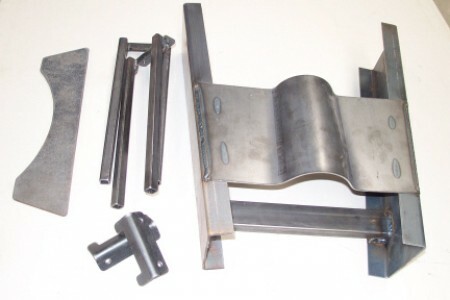 Kit includes welded center, trans mount plate and braces between X and frame rail.